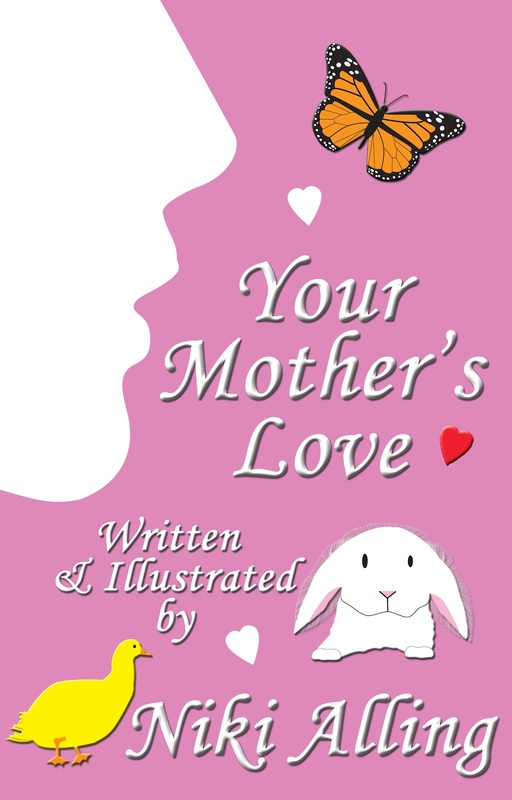 When I wrote the children's books, "Your Mother's Love" and "Your Father's Love", my hope was that the children who read it, or have it read to them, will have a better understanding of how much love their mothers and fathers have for them. Parental love is so huge, and so strong, and helping children to understand that, may possibly lead to a greater sense of security and confidence as they go out into the world. I have worked in a school with young children for many years, and I have seen hundreds of parents with their children. Besides my own mom and dad, it is because of these school parents, that I was able to write these books. I've witnessed first hand their interactions while dropping off their children and picking them up. I witnessed the unconditional support through many school functions, and luncheons and birthday parties. I've seen how their children's eyes light up when they walk through the door. And I've sat in on many parent-teacher conferences and seen how important their children's education is to them. These books are a combination of all of their love and hard work as parents. My hat is off to you! Happy Mother's Day, to all the mothers I have known, and to all the mothers everywhere!